The popularity of homeschooling has increased tremendously over the years. In the US there are close to 2.5 million children currently being taught from home. It’s no wonder as research into homeschooling has found that homeschooled children achieve high scores on standardized tests, are better self-directed learners with better EQ values, and that in turn makes them reliable employees and members of society. That explains why you should consider homeschooling your child. 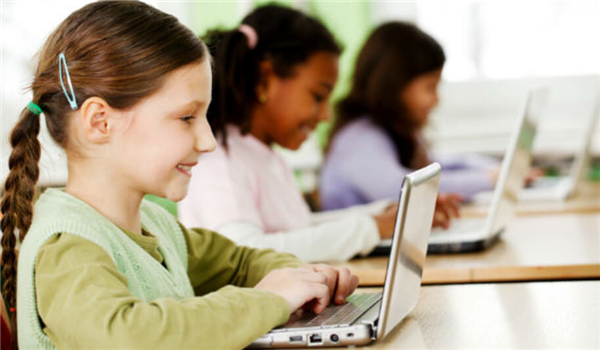 E-learning for kids can be an useful assistance for homeschooling. But not all subjects are easy to teach at home. Most parents that are homeschooling their children in Chinese have not learned the language themselves. As non-native speakers, there is a limitation to the level of support they can provide for their children even when supported by a purchased curriculum package, such as a book or a homeschooling pack. As a non-native, it will be challenging to teach certain difficult aspects of Mandarin such as tones and grammar points. Not to mention it limits the child’s exposure to the language. Luckily all our teachers are native speakers that can provide support through interactive classes that have been specifically designed with an age range in mind. Our lessons also take the best quality of homeschooling, personalized learning, and puts it at the heart of our curriculum. This means your child can follow at their own individual pace. But even if the parents are native speakers they can only help to a certain extent. From personal experience, the most common approach to bring up a child to be bilingual is to provide a bilingual environment at home. For example, to speak the new foreign language at home and then speak the local language outdoors. This is useful in learning the language quickly but in the end, there are limitations and one language will eventually take over. As native speakers, you may understand how to use the language, but may feel uncomfortable teaching it. The best way to continue the improvement of your child’s Chinese education is through supplementary classes. 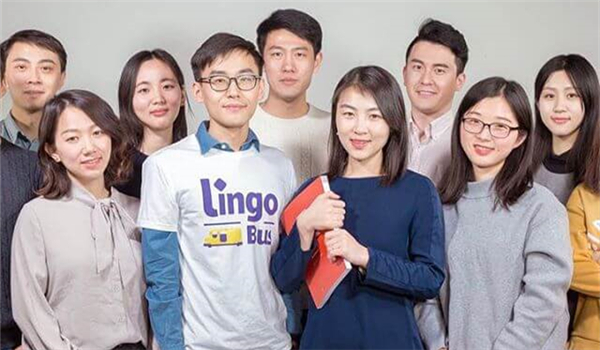 All our teachers at Lingo Bus are carefully selected, they must all have a minimum of a Bachelor’s degree in teaching Chinese as a second language (or linguistics), a Mandarin proficiency certificate, and minimum one-year teaching experience. On top of this, we provide ongoing support and career development to ensure our teachers remain highly qualified to provide support that your child would be missing out on otherwise. Another concern raised by parents is that having never learned Chinese they are unable to review Chinese curriculums packages for homeschooling in regards to the language. Making it difficult to find an appropriate curriculum. A quick online search on Google and Pinterest will leave you with an overwhelming amount of choices. Some parents choose to build the curriculum themselves but it revolves back to our first problem, they are only able to support their children to a certain extent. At Lingo Bus we spent a long time working to make our curriculum not only age appropriate but adaptable so that it can be tailored to individual needs. Although we are constantly improving it, all of our curriculum is based on the ACTFL Proficiency Guidelines as well as the YCT (Youth Chinese Test). This ensures all our content is of the highest quality. 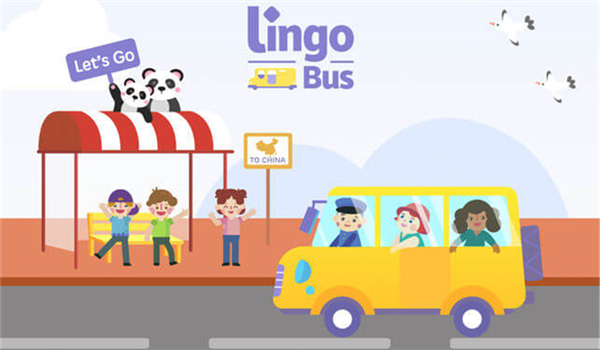 No matter the situation Lingo bus is a good tool to bridge your child’s Chinese learning education. Pingback: How to Begin Homeschooling?